In the last 2 articles, we have been discussing how to recover from a blown Forex account. It isn't a dead end. Read up to uncover the grand rule to navigating back into profits from today! 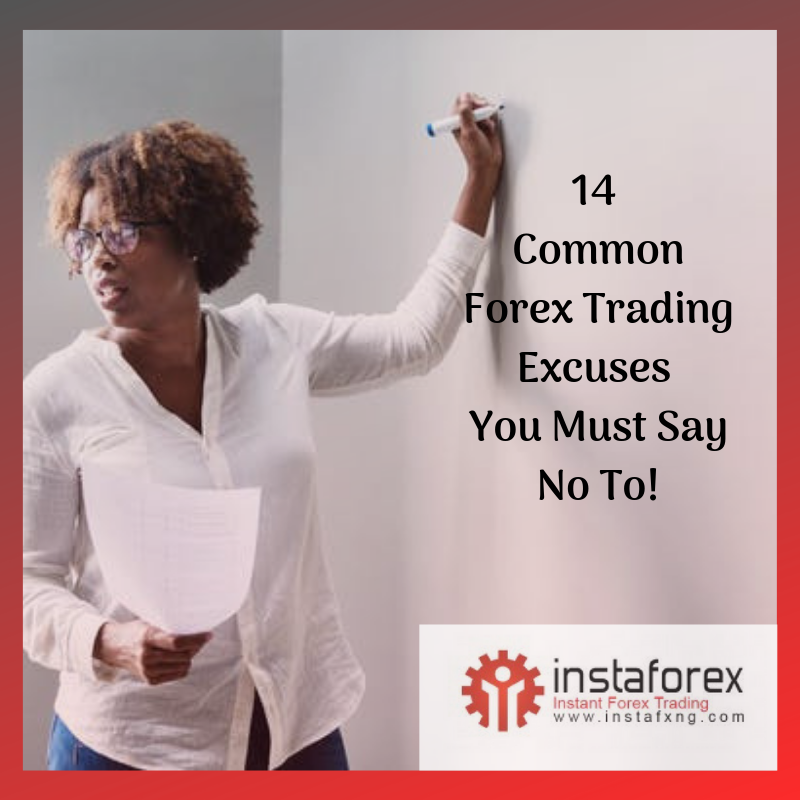 Is blowing off your Forex account a blessing in disguise? We reviewed this in our last 2 articles and have also established common grounds on which this could have happened. Have you Identified yours? If you haven't identified yours, read the last two articles to get the full dose of this recovery method. If you are here on this line of this article it means you must have read article1 and article 2 and have gotten up to speed with the rest of us, now let's discuss the possible remedy which is the grand number #3rule! Rule 3: Cut Everything in Half A.K.A The Half Principle! There are certain set of rules I’ve used over the years, that works incredibly well when things aren’t going right. When you’re trying to recover after blowing a trading account, the worst thing you can do is scale up your deposits, volume, risk ratio or trade frequency. Instead, you’ll want to scale down across the board. For instance, let’s assume you were risking 4% of your balance per trade when you blew the account. Once you’re ready to return to the market, you’ll want to cut that risk in half. It’s okay if you cut it by more than half to 1%, but I’d recommend reducing it by at least half. The same goes for your trading frequency. If you were taking ten trades per week before you blew the account, try aiming for five or less. In fact, if you’re trading the hourly (H1) time frame, you will likely see even better results, if you reduce your trading frequency even further from five to one or two setups per week. Also, consider funding your next account with just half the amount of the first. If you only have half of the account left, that’s okay. What you don’t want to do is fund an account with $5,000 after you just lost $2,000. Always remember that the money in your trading account is risk capital that you can afford to lose. Using a lower amount the second or third time around will help reduce your stress levels and emotional pressure, which will ultimately lead to better trading results. In summary, following a blown account, you’ll want to reduce your trading account, risk per trade, volume per trade and trading frequency. Starting a new beginning: Demo or Live? The big question. If you have followed the recommended procedures in revious articles, at this point you must have taken a break from trading, identified your mistakes and is convinced to cut your numbers in half. Now it’s time to decide where you want to pracrticalize this knew knowledge on a new live account or a demo account. To be honest, there’s no clear-cut answer too the big question, because some people have the ability to treat demo as if it were a real account, and for others it’s much more difficult to do so. I know because I’m someone who always had trouble staying disciplined while demo trading. It never felt real enough to me so I didn’t treat it as such. My solution to this problem years ago was to use a small live account to practice my trading. I also kept my risk to 1% so that my mistakes didn’t cost much. Even if a trade was loosing back then, I knew it didn't cost much and if the same went in profits I get to keep my $20 or $30 profit. I knew it was real money, I was able to stay much more disciplined and focused than I was when using a demo account. Of course, that was a long time ago. And you do not have to do the same, except you are like me. I'll suggest that if you need to practice before funding a larger account, using a $50 $100 or $200 real account makes a lot of sense in my opinion. However, it does depend on your circumstances. If losing that amount of money makes you nervous, you’ll want to stick to a lesser amount or a demo account. But, if you choose to use a demo account, it means you're able to take it as seriously as you would if it were real money. It’s your call and there is no right or wrong answer or decision. The one you choose will depend on your circumstances and personality. Just remember to keep the account size at a minimum regardless of whether you fund a real account or open a new demo account. You don’t want to practice on a $5,000 demo account if you plan to start back up with a $500 live account eventually. Whether its $500 or $5,000, blowing a Forex account will never be fun. But, it is something that most traders will experience at least once before they achieve consistent profits. Don't beat yourself up over what was lost, consider it as money spent on your trading education. I’ve always believed that every trader pays their dues in some fashion, it’s just the market tuition for those who seek a mentor and is usually far less than those who don’t. I should stress again the importance of starting and maintaining a trading journal. Not only will it help you stay disciplined throughout your career, but it can also be a valuable resource in the event of a blown trading account. 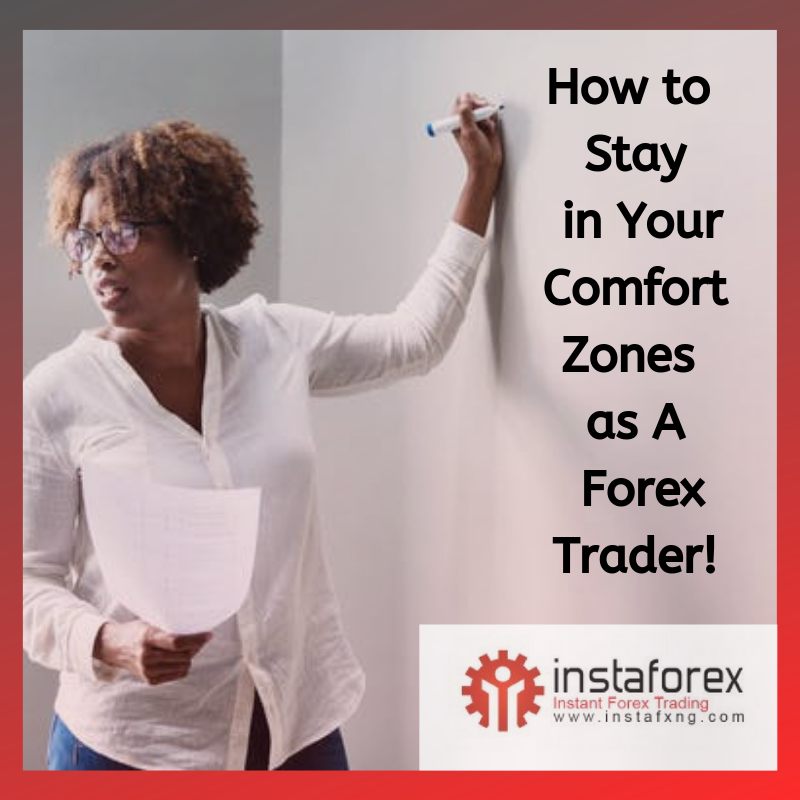 Be sure to evaluate factors such as the time frames utilized, trading frequency, risk-to-reward ratios and the amount risked per trade following a blown account. They just may give you the clues necessary to turn your trading career around. Once you’re back on your feet, try cutting your balance, risk per trade and even trading frequency in half. You can even cut it by more than half if you wish, as doing so will allow you to focus on the process of good trading rather than the money at stake. Finally, you’ll need to decide whether you’re comfortable risking real money again or if it’s time to go back to demo trading. If you do opt for a live account, make sure it’s money you can afford to lose. Otherwise, your emotions will surely get the best of you. Now It’s Your Turn: Ask Pipsy Anything! I'm quite optimistic that you've enjoyed this series, As we round up, here is an important exercise to partake in, got some questions or other comments to encourage the trading community? Let’s begin a weekly question and answer series to stay informed and educate others from our vast experience of trading forex. 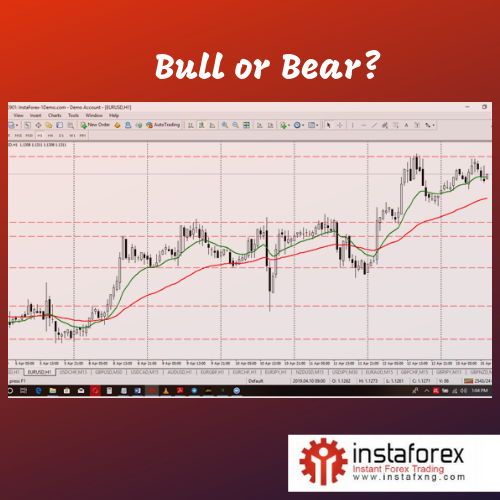 I’d love for this weekly Q&A to provide an invaluable repository of answers to common Forex questions on building durable trading psychology. No Questions?? Leave your opinions on question asked in the comment section or on twiiter /facebook. Let’s hear from your years of trading experience. To your trading success… cheers!